ClientEd: A History Ahead of the Client Education Curve - LifeLearn Inc. : LifeLearn Inc.
At LifeLearn, we don’t use words like “leading edge” and “innovative” because they’re popular buzzwords. We use them based on the kind of historical proof evidenced by ClientEd, LifeLearn’s unparalleled client education resource for veterinarians. In 2008, the Journal of the American Veterinary Medical Association published findings from a pet industry task-force study that showed how effective client education helps improve compliance and patient outcomes, and helps practices retain clients to improve profitability. Informed pet owners make better pet health care choices. The genesis of LifeLearn ClientEd began shortly after Charles (Chas) Povey, PhD, and Jim Stowe, DVM, co-founded LifeLearn in 1994 to offer award-winning continuing education programs to veterinarians across North America using CDI technology (the first leading-edge multimedia technology aimed at a mass audience). Realizing the need for veterinary client education material to help improve compliance and strengthen practice growth, Dr. Povey said in the April 1995 issue of Veterinary Practice that LifeLearn would be offering client education handouts for veterinarians “describing a wide range of subjects, explaining diseases, treatments, home care and future prevention.” Written by animal health experts and distributed on CD, articles came with images and illustrations. 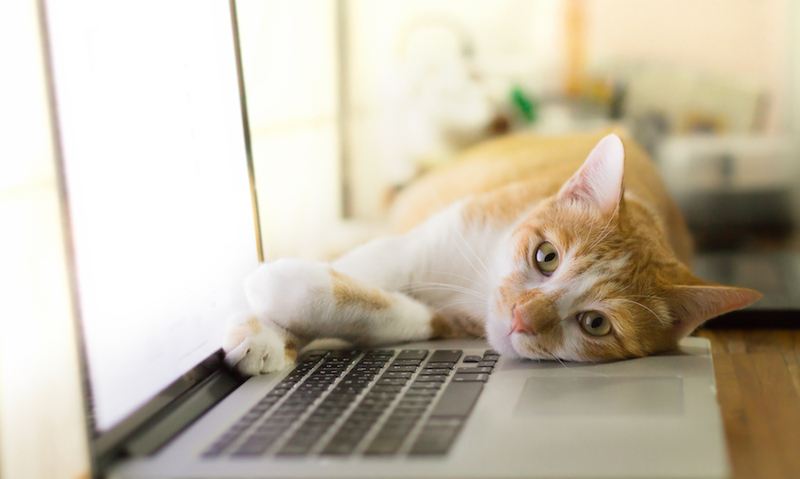 Veterinarians could edit and personalize articles to their practice, and the CDs came with a search feature to find articles quickly and easily.  By 1997, LifeLearn’s client education handouts had become so popular with practices that LifeLearn innovated its client-education approach to serve practices better and introduced Custom Care Client Handouts that could be integrated with practice management software. As LifeLearn continued to explore new technologies to deliver leading-edge client-education solutions to veterinarians, so did LifeLearn continue to grow the size and scope of its articles. By 1999, LifeLearn’s Custom Care Client Handouts included the Pharmacy edition, with some 90 drug information sheets for clients. And by 2000, LifeLearn’s client education handouts encompassed canine, feline, pet bird, and animal behavior topics, as well as pet-care information about exotics. 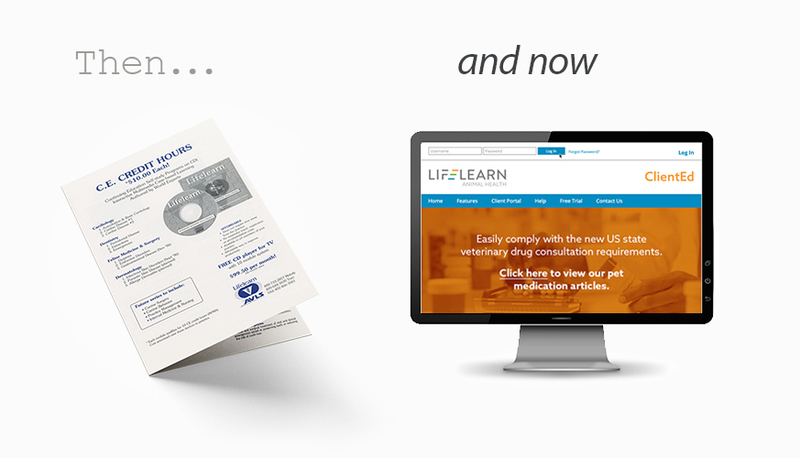 As a new millennium unfolded, LifeLearn also unfolded a better way for veterinarians to quickly access the latest and best in client education and introduced ClientEd Online (now simply known as ClientEd). Easily integrated with practice management software, ClientEd also offered direct integration with practice websites, allowing both veterinarians and clients to easily look up pet health information at any time. In 2011, LifeLearn announced the addition of an extensive Spanish-language module to its then-total of 1,200 trusted pet health articles, and by 2016, ClientEd included over 1,800 pet health articles. Today, ClientEd continues to help practices improve compliance and patient outcomes through access to over 2,000 illustrated pet health articles (including over 170 Spanish articles). As one of the industry’s largest libraries of pet health information, all ClientEd articles are professionally written and updated by practice experts and reviewed by practitioners to bring you the most up-to-date, high-quality client information. This includes over 190 pet medication articles to help veterinarians easily meet requirements of new state pet medication compliance laws. And with two new articles added monthly, the ClientEd library is always growing to serve more pet owners, evidenced by the Gingr Pet Parent Education library (GPPE). 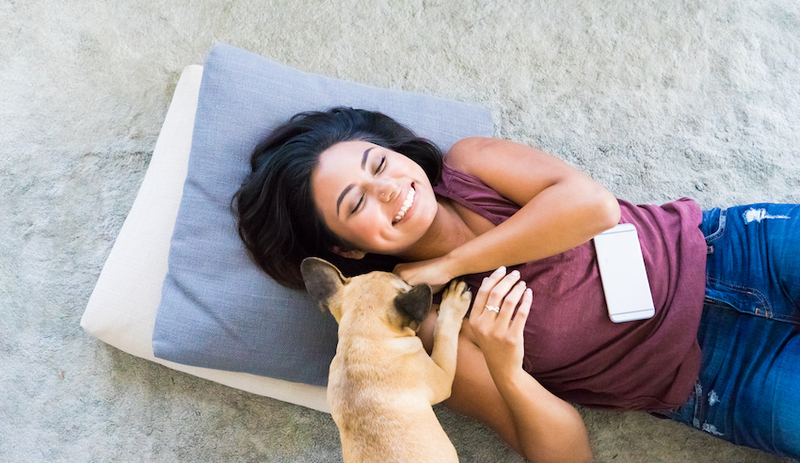 Created as a custom offering in 2019 for Gingr, the leading online appointment and customer management system for pet service businesses, the GPPE provides both pet owners and pet service businesses with access to over 1,500 pet health articles trusted by veterinarians across North America to serve the needs and questions of pet owners. 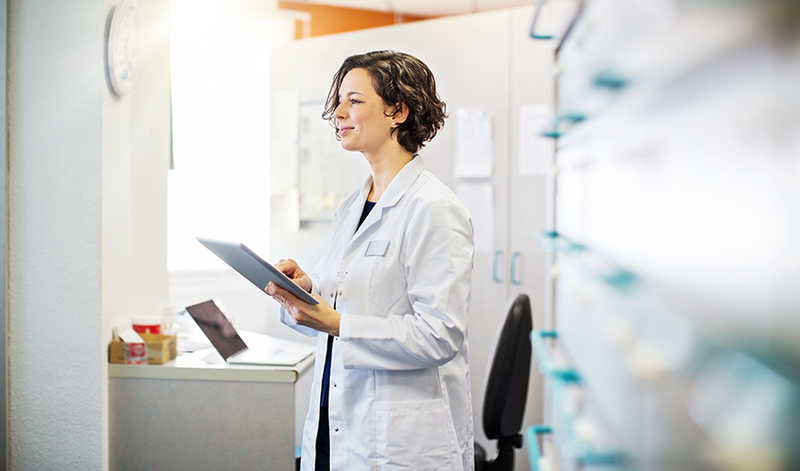 While technology has enabled ClientEd to evolve from initial Word documents on CD to a robust and flexible digital delivery platform to serve more veterinarians and pet owners, technology in the end is only a delivery mechanism. The core of ClientEd’s strength has always been the quality of its information, combined with how all ClientEd articles are written. In 2018, research published in Topics in Companion Animal Medicine found that simple language and overall ease of readability in client education information was a huge factor in pet owners understanding and following through with pet treatments. Yet the study found that 90% of brochures, leaflets, infographics, and other client handouts distributed by practices were too technical, and poor comprehension by pet owners “could result in negative, unintended consequences” for pets. Framed against the current state of other client handouts, LifeLearn’s vision was “leading edge” in 1995 by approaching client education from an acute pet-owner perspective, and today, LifeLearn remains at the forefront of effective client education with articles written in plain language, making them easily understood by pet owners to improve compliance and patient outcomes. ClientEd integrates with some of the most popular practice management systems, so you can save time and access ClientEd articles right from your existing software. ClientEd is also included with all LifeLearn WebDVM websites.